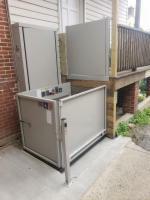 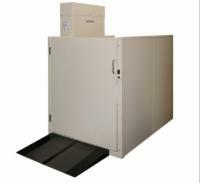 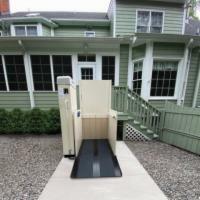 If you rely on a wheelchair or mobility scooter to navigate your home or business, a vertical platform lift can allow you to enjoy full access to all levels. 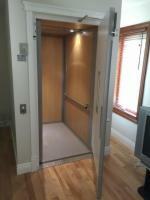 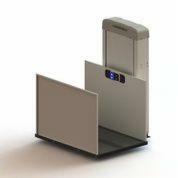 Our line of lightweight and powerful lifts perform much like an elevator and allow you enjoy limitless accessibility with the push of a button. 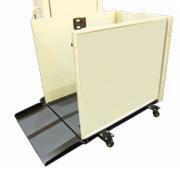 All you have to do is roll onto the sturdy platform, secure your chair in place, and use the conveniently located controls to operate your lift. 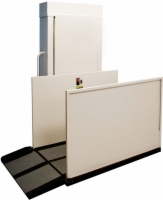 To get started on your vertical platform lift installation project, visit our Southport, NC store to speak with an expert who can guide you through the measurement, purchasing and installation process.